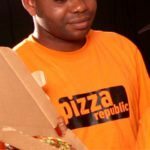 Launched in 2010, Pizza Republic is an exciting new addition to the Food Concepts house of brands. 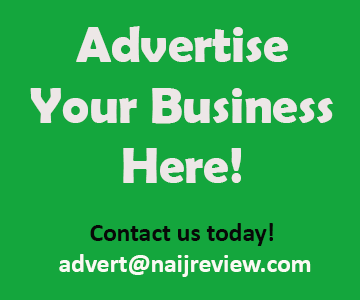 As the only branded chain offering, Original Wood-Fired Pizza for that authentic Italian taste, Pizza Republic has already become a household favourite in upscale Lagos. At Pizza Republic cheese is at the heart of what we do. We love cheese. Both the hot, stringy, delicious cheese that slaps you on the chin as you bite into a slice of our mouth-watering wood-fired pizza and the cheesy things that people say and do. We like to laugh! We think pizza is fun food. Meant for sharing and enjoying with friends and family. We extend this philosophy to our employees, who we see as family that we encourage to grow and learn, share ideas, be cheesy if they want to, and love what they do.